Business owners have to make the decision to advertise your business online. Deciding on how, when and where is a daunting task. There are numerous online advertising channels you can choose from, one of which is advertising on Facebook. You can spend the minimum on Facebook advertising and still get results. However small your budget is you can reach thousands of people if you target a specific criterion. Comparatively, advertising on Google Adwords wouldn’t be this effective. There are plenty of bidding options which include Cost per Mile, Cost per Click, Optimized Cost per Mile and Cost per Action. Choose the advertising option that will most likely give your campaign optimal results. Facebook ads unlike Adwords target the demographic and interests of the user, not what they are looking for. This allows you to filter through and refine your search for the right audience. For instance, if you operate an online clothing store you can target females who like shopping and fashion. You can set an age range and target those who display certain behavioural patterns. If you want to target your local audience, you can target through postcode, city, village or country. 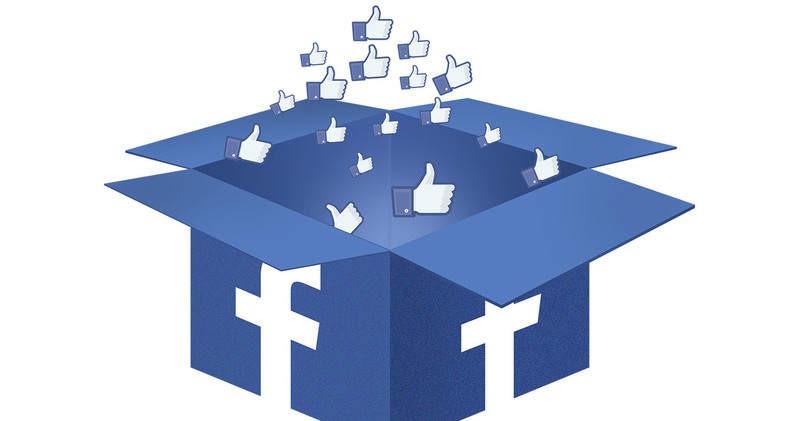 Facebook currently has 1.2 billion users out of which 800 million are active on a daily basis. This means your target audience can be found within this massive group. You can guarantee whatever industry, niche or business you run your target audience can be found on Facebook. Facebook offers sophisticated targeting options which allow your specific audience to see your target ads. Facebook provides a relaxed environment for users to take a breather out of their otherwise busy day and without the pressure of a work environment, check your ads. You know exactly how much you spend on Facebook. You can track your performance and ROI easily. Although social media is a powerful business channel you cannot measure ROI for the resources invested to build and grow your community. Facebook advertising shows you how much you’ve spent and the results achieved at the end of it. Facebook advertising management provides businesses a powerful platform but it is surprising to say that not all businesses use it to their advantage. You can beat your competitors on Facebook and gain an edge over customers you think you may have lost. It allows you to engage and interact with your audience, gain people’s attention and increase brand awareness. It is time for you to start advertising on Facebook. Make use of it the way it is intended. Your marketing company in Dubai will spend time analyzing Facebook ads to figure which one performs best. Although setting up Facebook ads may take time, it is well worth the effort and resources you put into it.